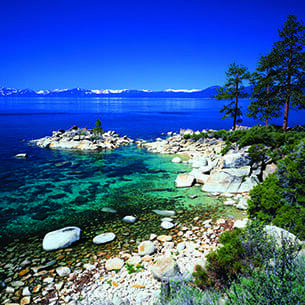 Need interesting information about Lake Tahoe history and facts before your first trip? Or maybe you’ve lived here for years and need to know the circumference of Lake Tahoe. 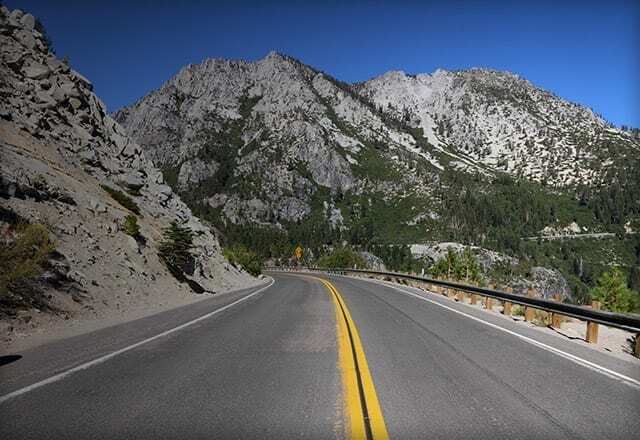 If it’s your 5th Grade Geography or Lake Tahoe gold mining report, it’s good to know some of the history and fun facts of the Lake Tahoe area. 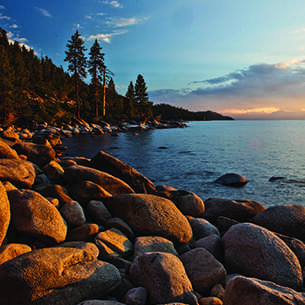 For the most ancient history of Lake Tahoe, dig into the Lake Tahoe Geology section. 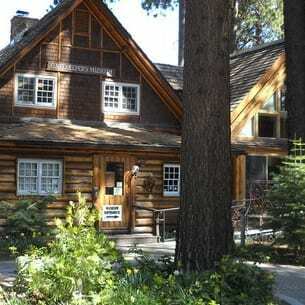 Curious about the original residents of North Lake Tahoe? 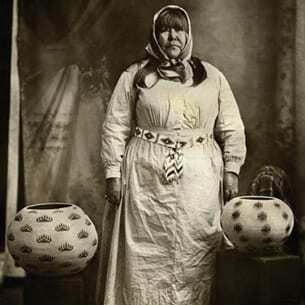 Dig into the Washoe Tribe of California and Nevada. 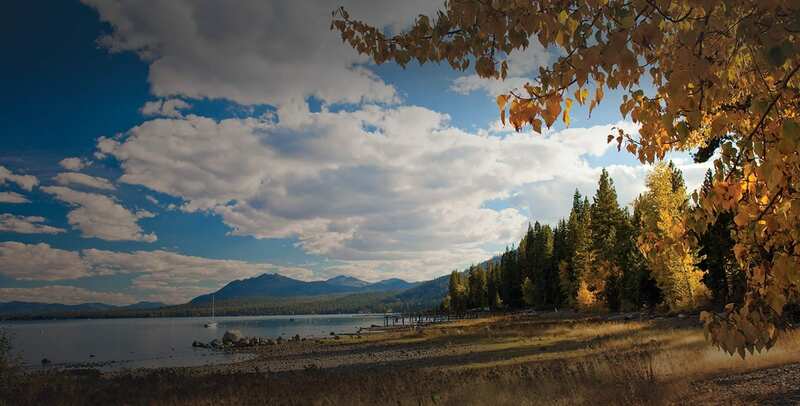 Historical Tahoe will give you a range of details and links with information about the settlement and transformation of the region.